Singapore, Nov.5 : The Indian women's hockey team have qualified for the finals of the Asian Champions Trophy (ACT) despite going down 2-3 at the hands of China in their last group clash here last evening. India made it to the finals after they finished as the second-placed team with seven points in the group stage behind China, who climbed to the top spot with nine points. It was China who made the breakthrough first when Cheng Yahan struck the opening goal in the 35th minute of the match. China soon doubled the lead for themselves through Gou Qui Deepika's goal in the 51st minute before India pulled one back to make it 1-2 just a minute later. In the 55th minute of the match, India equalized the score for themselves via skipper Vandana Kataria. Singapore: Singapore's economy grew more strongly than initially estimated in the final quarter of last year as manufacturing improved, but the country's outlook for this year remained modest at 2.0 to 4.0 per cent in the face of an uneven global recovery. The Ministry of Trade and Industry (MTI) said the country's economy grew by 2.9 per cent in 2014. The growth forecast for 2015 has been maintained at 2.0 to 4.0 per cent. Annualised growth came in at 4.9 per cent in the September-October quarter from the previous three months when the economy expanded 2.6 per cent, it said. That was three times the government's initial estimate of 1.6 per cent growth. This year's growth in the manufacturing sector improved to 2.6 per cent from 1.7 per cent in 2013. 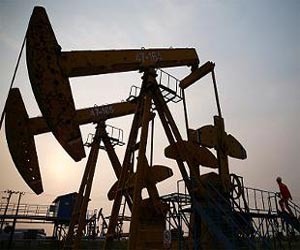 Singapore - Oil extended losses on Tuesday to touch fresh 5-1/2-year lows, following a 5 percent plunge in the previous session as a slew of bearish factors added to supply woes. Worries about surplus oil supplies were fuelled by data showing output in Russia hit a post-Soviet-era high in 2014 and exports from Iraq, OPEC`s second-largest producer, were the highest since 1980. Jitters over political uncertainty in Greece drove investors out of risk assets globally to safe-haven bonds. 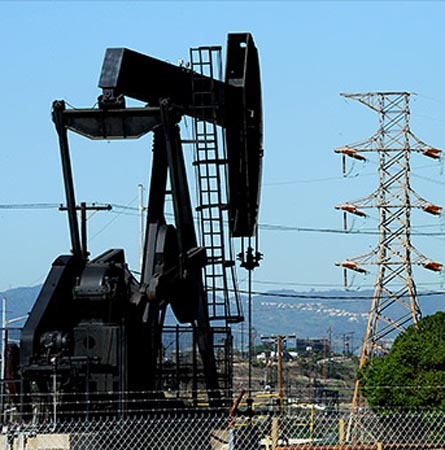 "It`s building on the recent bearish supply/demand outlook of oil, led originally by the OPEC meeting," said Mark Keenan, who heads Asia commodities research at Societe Generale. Singapore : Gold added to sharp overnight gains on Wednesday as global equities took a hit from the risk-averse sentiment in the market, triggering safe-haven bids for the metal. Bullion was on track to end the year on a steady note with prices holding flat after a turbulent 2013, when prices slumped for the first time in 13 years. 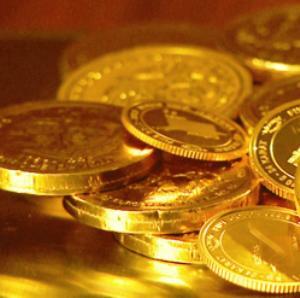 Spot gold ticked up 0.1 percent to $1,201.20 an ounce by 0041 GMT. In the previous session, the metal climbed to its highest in nearly two weeks of $1,209.90, before paring some gains to close up 1.5 percent. Singapore, Dec 5 : Every December, the editors of The Straits Times pick an Asian whose work or actions has significantly impacted his own society or the wider Asian continent in the 12 months past. Last year, the Asian of the Year award was shared by President Xi Jinping of China and Prime Minister Shinzo Abe of Japan. The inaugural award, in 2012, went to Prime Minister Thein Sein of Myanmar. 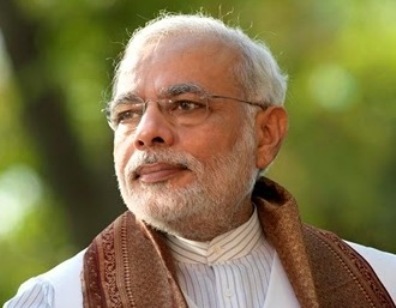 For 2014, the editors have picked Narendra Damodardas Modi, India's development-focused prime minister who fashioned an impressive victory for his Bharatiya Janata Party in the national election that ended in May. Singapore: An Indian couple in Singapore has invented a first-of-its-kind robot to make chappatis which raked in about 5 million Singapore dollars in pre-sale orders from the US. Rishi Israni and his wife Pranoti, took six years to develop the robot, Rotimatic, which can produce about one baked chapati per minute. Rotimatic is the first kitchen device to use robotic technology and awaits US certifications required for such products for the American market. The Rotimatic shipment to the American market would commence next year. Singapore: Air India (AI) has rescheduled its flights from here by linking them to those taking off from New Delhi to various destinations within the country and Europe from August 1, 2014. "We have re-timed the flights from Singapore so passengers get on time in New Delhi for onward flights to Europe and Kathmandu," AI's Deputy General Manager-Commercial and Singapore Country Manager Nirbhik Rai Narang said today. Apart from international connections, AI's daily flight to New Delhi links passengers to flights heading for Buddhist tourist destinations like Varanasi and Gaya, he said. Singapore - Celebrating its 60th year of flying to Singapore, Air India is adding another Boeing 787 'Dreamliner' aircraft on its Singapore-Chennai-Mumbai sector from next month. "The Indian national carrier has seen a big increase in passengers on its latest aircraft from Singapore to India," Country Manager Nirbhik Narang told PTI Friday. "In June, we had more than 90 per cent passengers on our daily flights from Singapore to India," said Narang, underlining the increase in travellers flying by Air India. 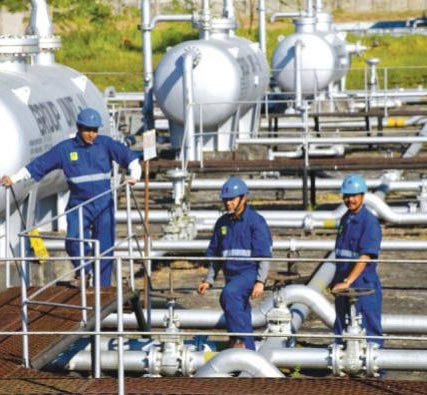 Singapore: Oil prices edged higher in Asia Monday on continued violence in Iraq, but gains were capped as the risk premium associated with the crisis in the key crude producer is already factored in, analysts said. US benchmark West Texas Intermediate was up 31 cents to USD 107.14, while Brent crude gained 35 cents to USD 115.16 in mid-morning trade. "We see oil retaining support from the violence in Iraq, but markets have already priced in a significant risk premium in the last few weeks," David Lennox, resource analyst with Fat Prophets in Sydney, told AFP. According to the latest data released, Housing Board resale flat prices recorded a fall of 1.5 per cent during the first three months of the year compared to the previous quarter. A government official has said that the government of Singapore will not ask tis investment arm to take on riskier bets for higher returns. The official said that Singapore sovereign-wealth fund GIC Pte. Ltd., and the state investment company Temasek Holdings Pte. Ltd will not be asked to buy riskier investments to increase revenues even as government expects spending increases to be higher than revenue growth in the coming decade.